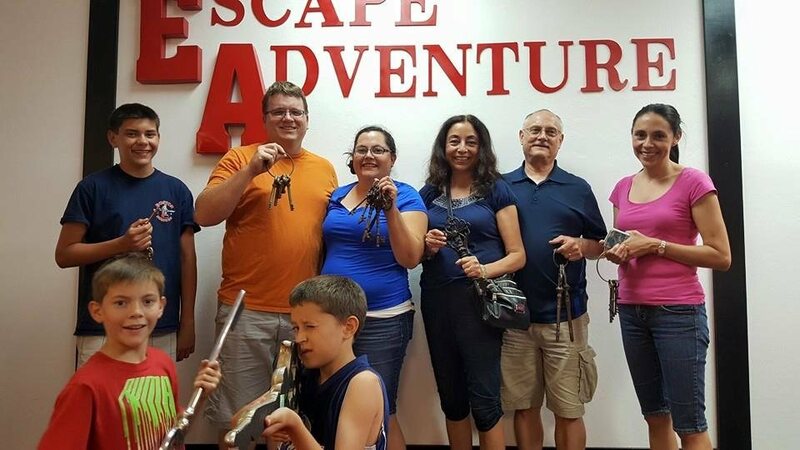 Escape Adventure is a reality based escape game for individuals, families, friends and colleagues. 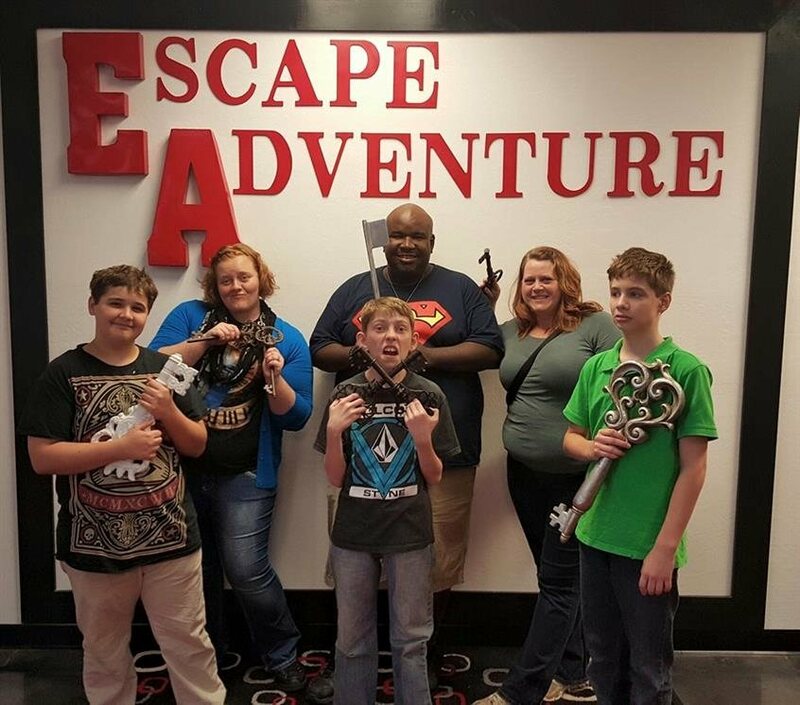 The premise of the adventure is that a team is locked in a themed room with only 60 minutes to escape. 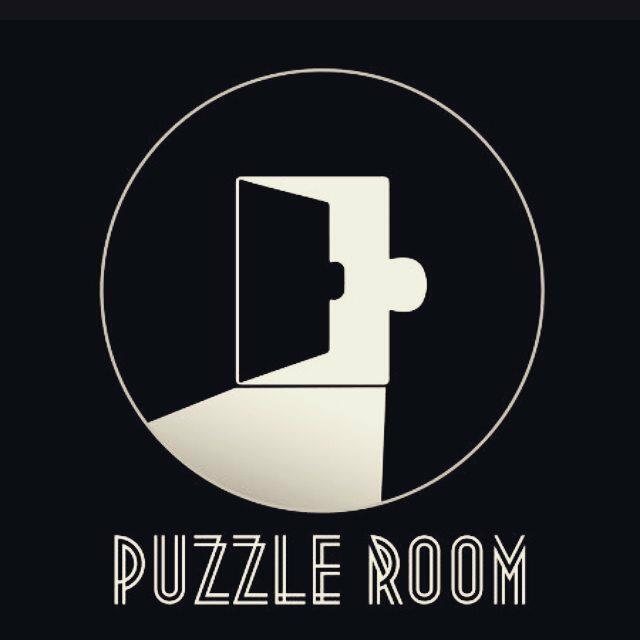 Teams must work together in search of hidden objects, clues, codes, riddles and puzzles to solve an assortment of challenges that reveal keys or combinations to various locks throughout the room. 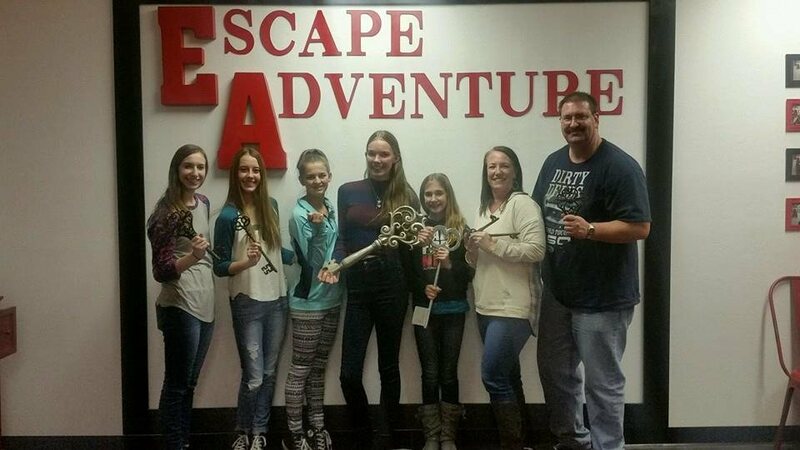 You’re locked in a room of death and you only have 60 minutes to get out! 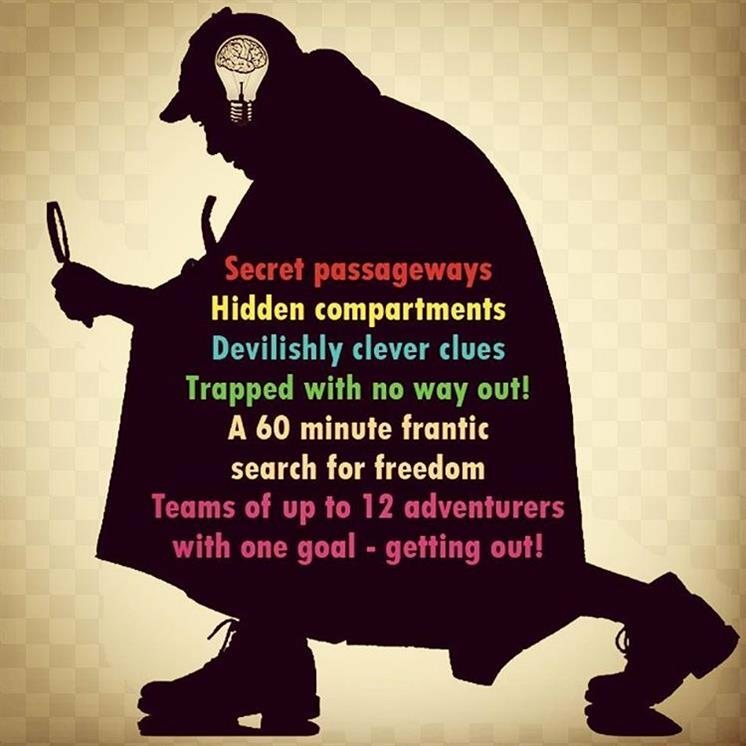 Can you and your group find your escape before it is too late? 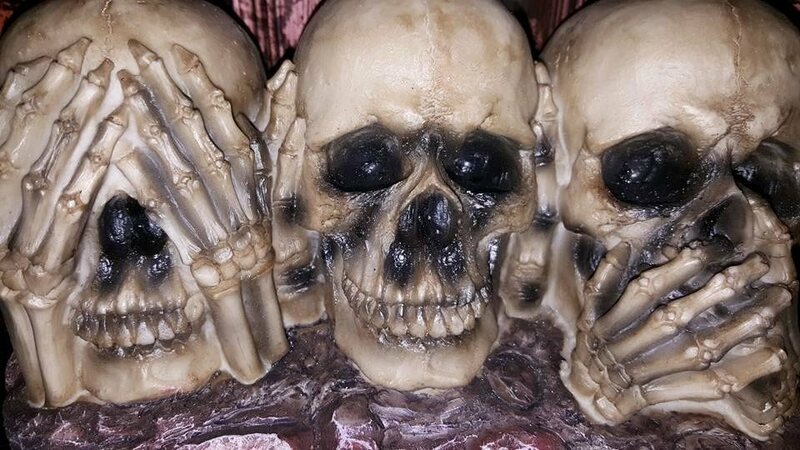 If not, you might find yourself a prisoner among the dead. This adventure takes you through the journey of our country. 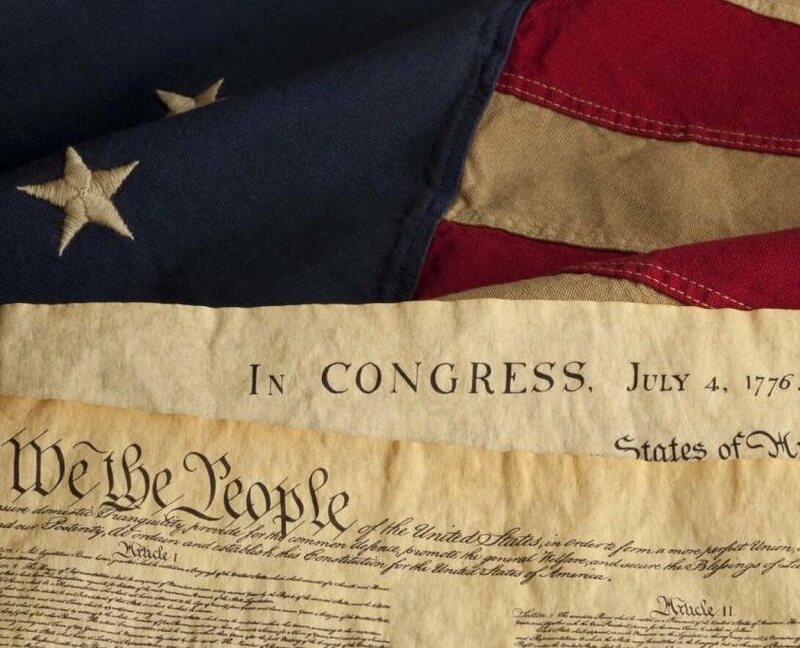 We take a glimpes into the 1700s when the Declaration of Independence was written. Then we move through history and become the USA. 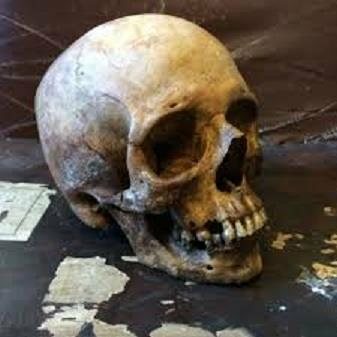 Every item of history is valuable and you never know what truths or mysteries you might discover. 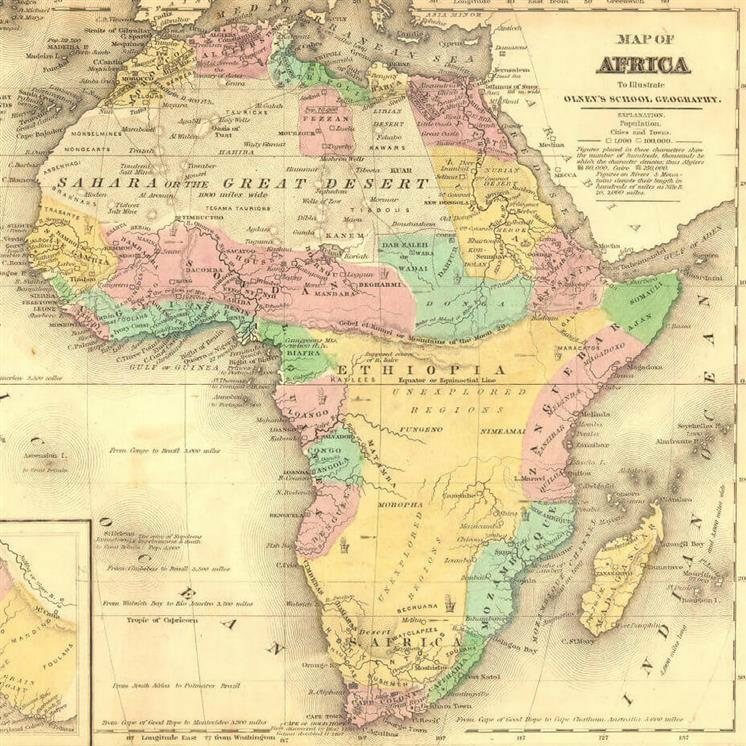 This adventure takes you through some of the cultures of the African continent. Find treasures everywhere you turn and uncover puzzles that will take your mind and wits to solve.